Alexandre “Gigi” Paiva is a figure of extreme importance in Brazilian Jiu Jitsu‘s history, not only was he one of the founding members of the multiple world champion team Alliance, he also coached several important grapplers, such as Fernando “Tereré”, Leonardo Leite, Mitsuyoshi Hayakawa among many others, including his own son Vitor Genovesi. Nickname: “Gigi” which is short for Geovanesi. 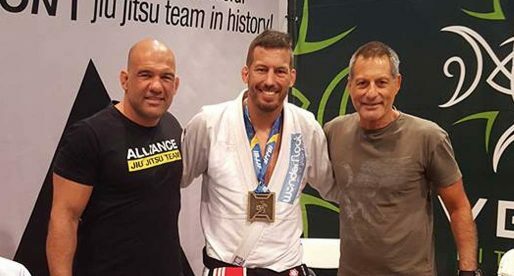 Alexandre Paiva started training Jiu Jitsu in 1983 at the famous Jacaré Academy in Ipanema, Rio de Janeiro – Brazil, with Rolls Gracie black belt Romero Cavalcanti. At the Jacaré Academy he met a few BJJ fighters such as Fabio Gurgel, Leonardo Castello Branco, Roberto Traven, Fernando Gurgel in a team that would later make history on the Jiu Jitsu mats. Right from the start, Alexandre Paiva fell in love with the sport, he had great instincts which made the classes all the more enjoyable. Seeing that jiu jitsu was something he really liked, Paiva started training religiously, to the point it became almost an obsession. 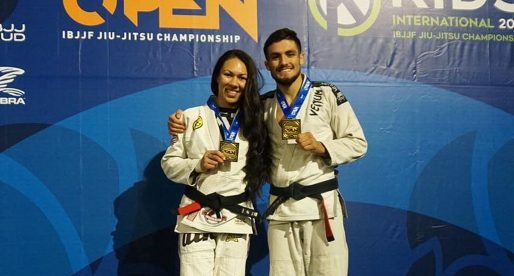 Gigi would spend an average of 8 hours a day on the mats becoming good friends with one of the only training partners that also kept this training rhythm, Fabio Gurgel. 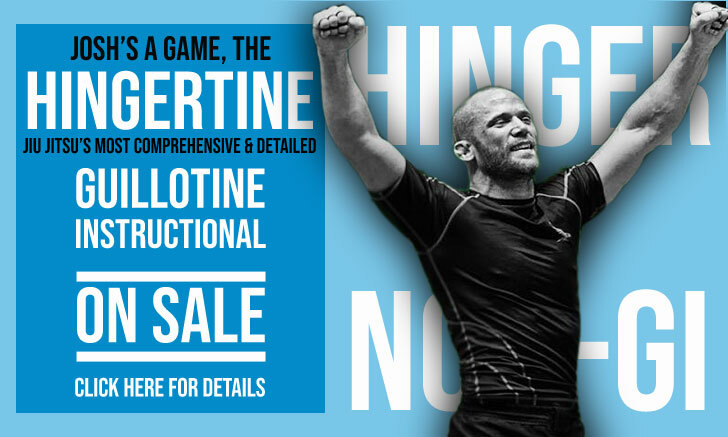 Alexandre would not only train in Ipanema with Cavalcanti, but he would also take the time to go every Wednesday to the Botafogo area in Rio de Janeiro to train at the Gracie academy, where Rickson and Royler Gracie were teaching. In 1988, Alexandre Paiva’s career suffered a major set back. He injured his back with serious damage to his spine, an injury that took Alexandre off the mats for 2 years. After the much needed surgery and recovering process, Paiva returned to the mats in time to get his black belt awarded in 1991. It was also around the same time that Alexandre Paiva started dedicating more time to his career as a coach. Not only did he maintain his position as an assistant coach at Jacare’s place, he also started coaching at the “Clube Federal”. In 1992 he opened an academy called “Academia Strike” together with Roberto Traven and Francisco Canepa. 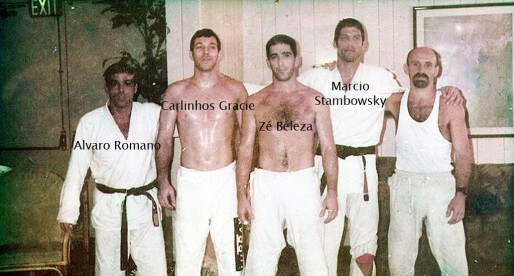 In two years they found great success, and their talent pool was deep, but in 1994 they re-joined forces with Cavalcanti and Gurgel (who ran the ‘Master Academy’) and formed a coalition to fight the bigger teams such as the Gracie Barra Team and the Carlson Gracie Academy in big tournaments, they called this the Alliance Academy. In 2009 Alexandre was the leader of a movement that paid homage to master Helio Fadda (nephew of Oswaldo Fadda), from the great Fadda lineage. The ceremony was done at the “Casino Municipal” in Paracambi, Rio de Janeiro. 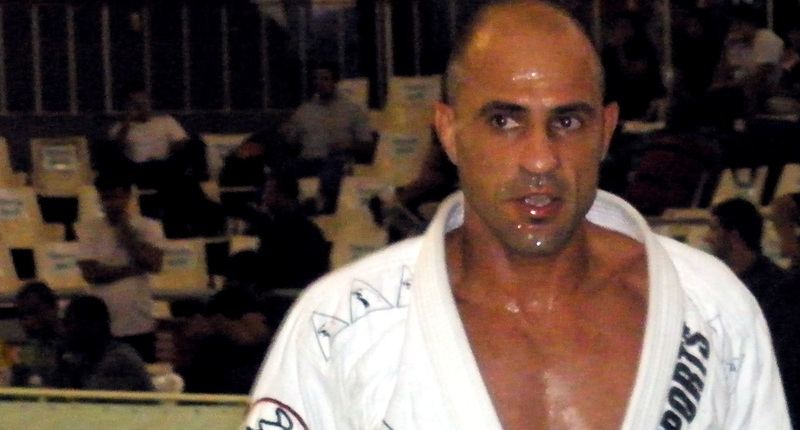 Alexandre Paiva is also the father of another great Jiu Jitsu competitor, Mr Vitor Genovesi. A world class fighter with several international titles.